Google has a plan. You just need to have faith. 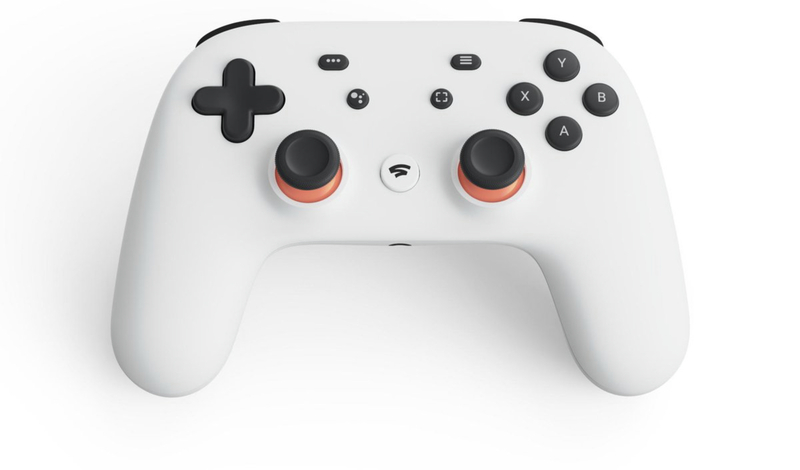 Google has formally announced its introduction into the gaming industry– but Stadia isn’t a box. It’s a cloud-based service that is attempting to put social features and connectivity front and centre. What’s interesting about the platform is that it’s touting features that any developer in the industry would be excited to hear more about, and according to Google VPs Majd Bakar and Phil Harrison, that’s certainly a central goal for Google. Harrison chimed in as well, mentioning that some of the most widely used middleware, toolsets, and engines in the industry have declared support for Stadia as well. “We have Unreal support, we’re announcing that Unity is supporting our platform and there’s a wide variety of industry standard tools and middleware you can expect,” he said. So far, the likes of id Software and Ubisoft have confirmed their support for Stadia already, development kits for which have supposedly been sent out to over a hundred developers around the world (DOOM Eternal on Stadia is looking pretty good, in fact). On top of that, Google also has its own first party studio – Stadia Games and Entertainment, headed up by industry veteran Jade Raymond – working on experiences for the platform.